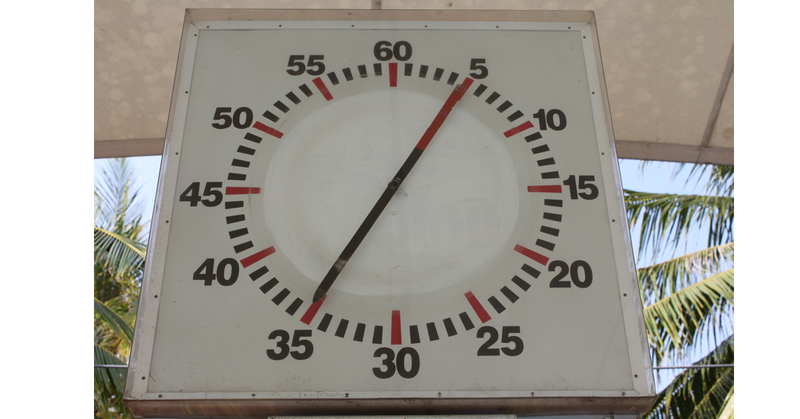 Pace clocks are an essential piece of equipment in the training environment for a competitive swimmer. 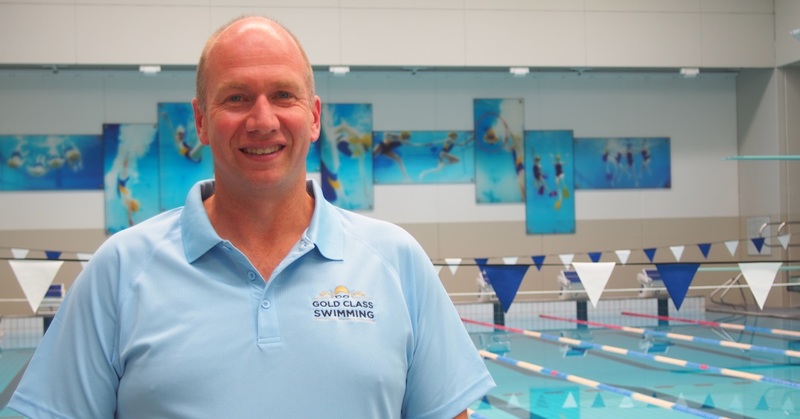 Why club and coach development is so important for a strong swimming nation. 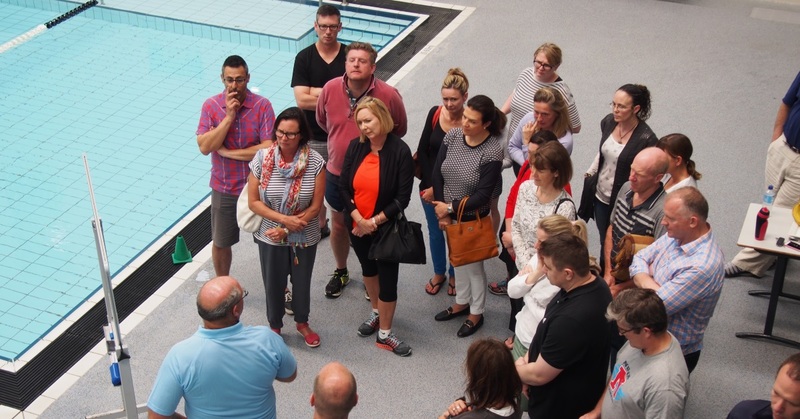 Do you know what the key responsibilities are to be a swimming parent. 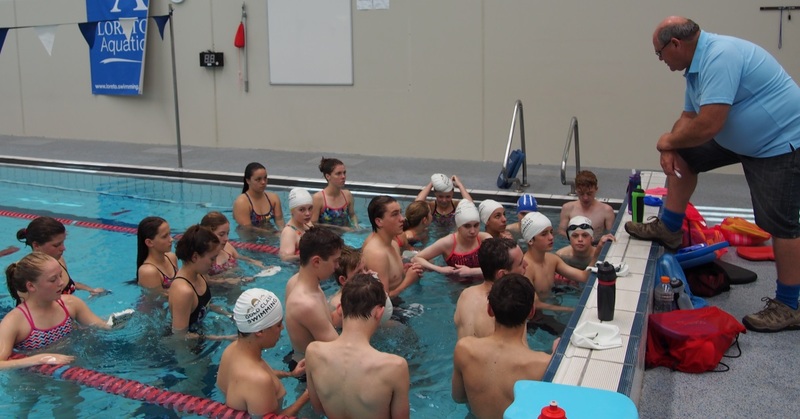 A healthy swim coach is a huge asset to any swimming program. 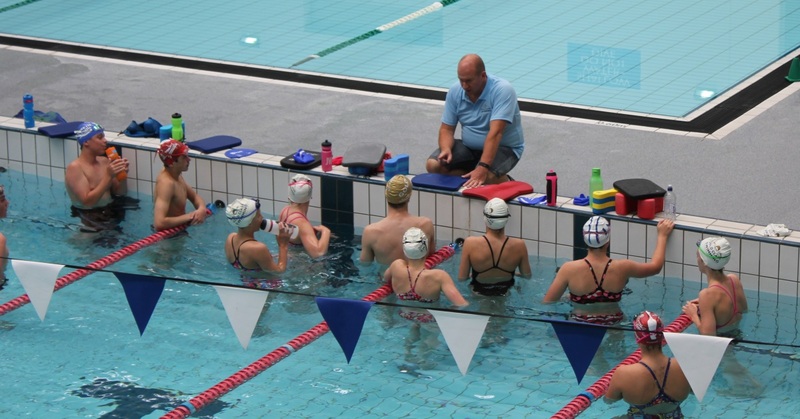 Do you have a healthy lifestyle and identified ways to reduce stress in your life?